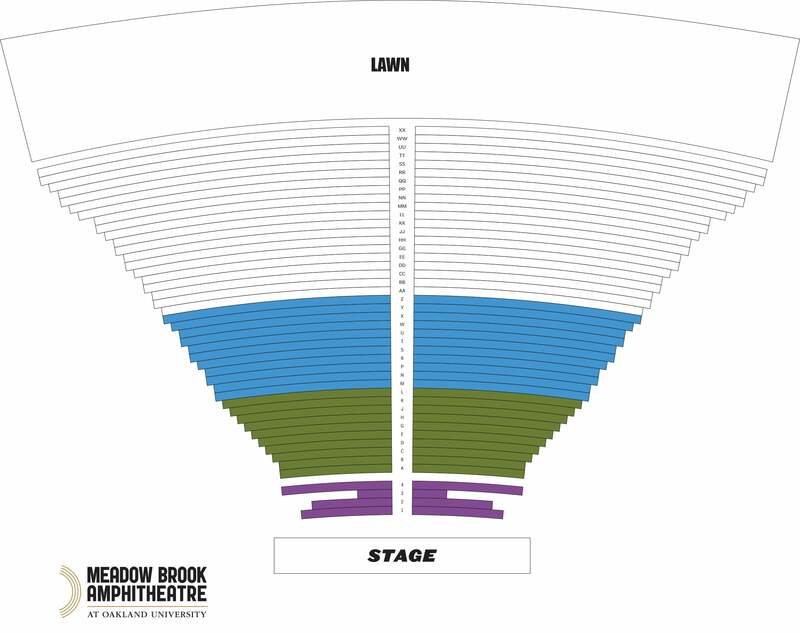 Multi-Grammy® Award winning blues icon Buddy Guy and renowned blues rock guitarist/songwriter, Kenny Wayne Shepherd will be hitting the road together on a co-headline US tour including a stop at Meadow Brook Amphitheatre on the campus of Oakland University on Thursday, June 13 at 7:30 p.m. The tour will begin on June 11 in Huber Heights, OH and will wind through Michigan, New Jersey, New York, New Hampshire, Rhode Island and wrap up on June 23 in Washington, D.C. 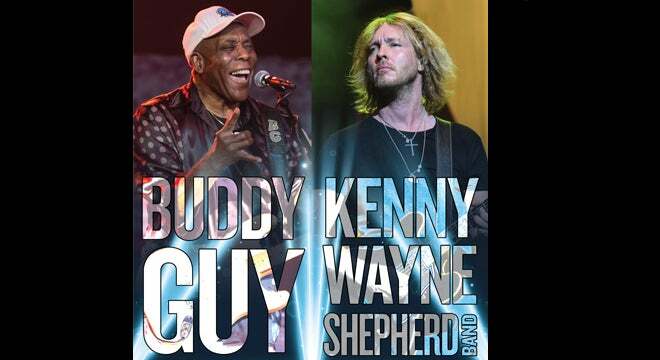 Buddy Guy and Kenny Wayne Shepherd will both be playing full sets at each performance. The title of Buddy Guy’s latest album says it all: The Blues Is Alive and Well. The legendary blues artist's eighteenth solo LP and follow-up to 2015's Born to Play Guitar showcases his raw and unadulterated sound, its fifteen tracks a true pleasure for aficionados and genre newcomers alike. Buddy Guy is a Rock and Roll Hall of Fame inductee, a major influence on rock titans like Jimi Hendrix, Eric Clapton, and Stevie Ray Vaughan, a pioneer of Chicago’s fabled West-Side sound, and a living link to the city’s halcyon days of electric blues. Buddy Guy has received seven Grammy® Awards, a Lifetime Achievement Grammy® Award, 37 Blues Music Awards (the most any artist has received), the Billboard Magazine Century Award for distinguished artistic achievement, a Kennedy Center Honor, and the Presidential National Medal of Arts. At 82 years young, Guy proves that it gets greater later as he continues to record and tour around the world. Kenny Wayne Shepherd is over two decades into a recording career that began when he was just 16. He has sold millions of albums worldwide and, in addition to his five Grammy® nominations, he has won two Billboard Music Awards, a pair of Orville H. Gibson awards, the Blues Foundation’s Keeping The Blues Alive award and two Blues Music awards. He’s had eight #1 blues albums and a string of #1 mainstream rock singles. His latest release, Lay It On Down debuted at # 1 on the Billboard Blues Charts and remained there for 8 consecutive weeks.